Through every family run memories that bind it together - despite everything. The Tulls of Baltimore are no exception. Abandoned by her salesman husband, Pearl is left to bring up her three children alone - Cody, a flawed devil; Ezra, a flawed saint; and Jenny, errant and passionate. Now as Pearl lies dying, stiffly encased in her pride and solitude, the past is unlocked and with it, secrets. 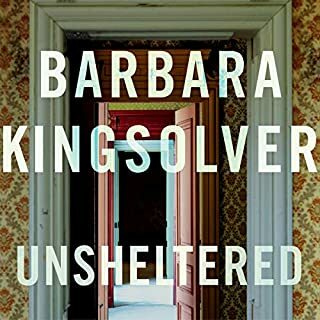 A classic novel from one of America's greatest living novelists, now available as an audiobook. 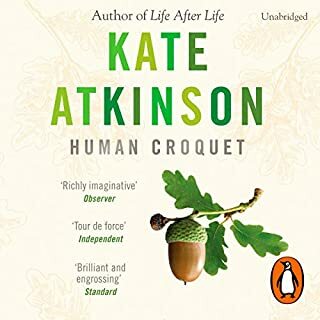 I hugely enjoyed this book, my first by Kate Atkinson and the narration by Fenella Woolgar was impeccable. 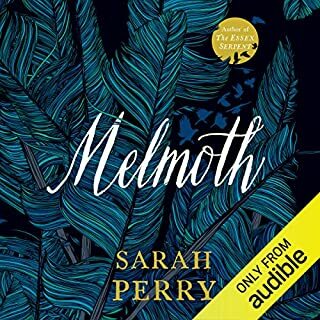 I finished it in two and a half days and am now going to re-listen at a more leisurely pace to enjoy it more thoroughly. It is set in a period of time I can just about remember and mainly in that part of the West End with which I am most familiar - it always makes it more interesting, I find, when you can picture the locations. 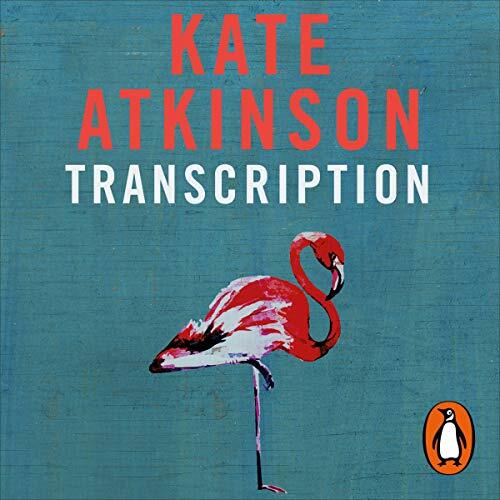 But I love Kate Atkinson's dialogue, construction and characterisation. I really related to Juliet Armstrong in her various guises and enjoyed her humorous asides. The author's note at the end was very interesting. I'm not nitpicking (especially after hearing Kate's note) but I'm sure Juliet was short-changed when she tendered three half-crowns for a five shilling office whip round - but I may have misheard. 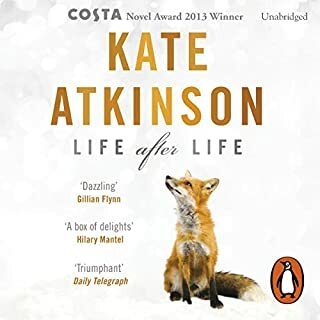 Kate Atkinson is one of our best writers. 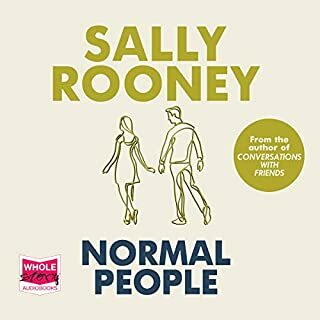 This story is a serious one but I found myself laughing out loud at some of the sections due to the author's incredible talent for mixing drama with comic dialogue. A truly marvellous read - I cant recommend it highly enough. With so much dross on offer its such a delight. 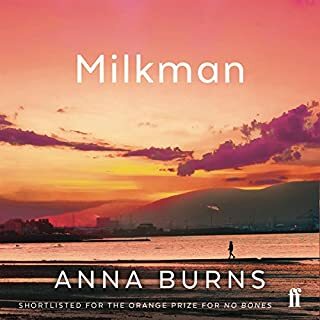 I don't know why I picked this book, it's nothing at all alike to anything I would normally choose, but it was outstanding in both story and performance which had me enthralled to the end. From the perfect clipped 1940s narration to the twist at the end of the novel, this story was an absolute joy. 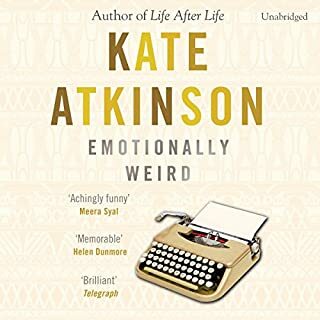 Kate Atkinson seldom fails to delight the reader (we can forgive her Emotionally Weird). 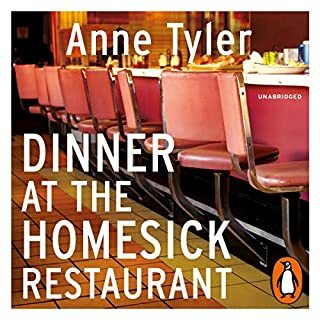 Her writing is smooth yet complex and underpinned by an almost forensic interest in historical fact and littered with references to her predecessors, the great writers in the English language. 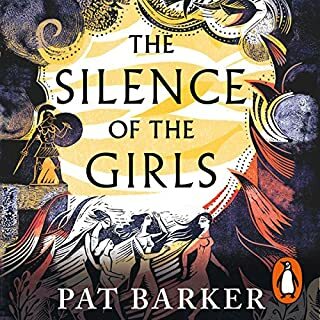 This is a must for readers who, like me, have a lasting admiration for the role and extreme bravery of the young women in the 1940s whose contribution to the war effort is too often understated. Thoroughly enjoyed this book. A good mixture of fact and fiction with each supporting the other brilliantly. The reader was superb and could not be bettered. 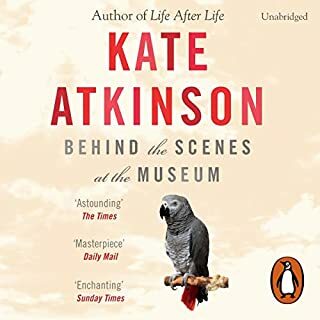 All in all, a very enjoyable audiobook ...my first by Kate Atkinson, and am looking forward to trying more by her. 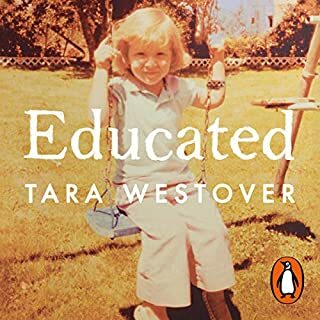 Really enjoyed this very original book, such a dry humour running through it, I laughed out loud many times. 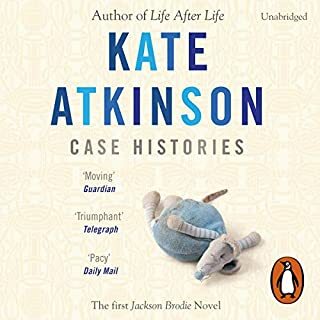 I've read most of Kate Atkinson's novels. 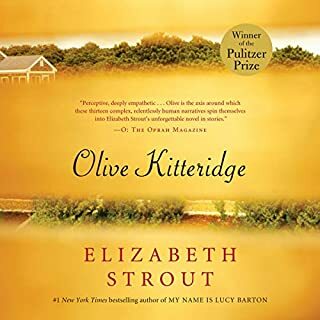 I thought Life After Life and A God in Ruins showed her really coming into her own as a writer and I had high hopes for Transcription. Yet again she plays a trick on us: just as Teddy was snatched from us in A God In Ruins, not all is what it seems in Transcription. While the final revelation about Teddy had me weeping, the about-turn in Transcription was a much more mundane 'Oh — really?' moment. The fact that it seems such a difficult book to review may give a clue to the inherent problems. There didn't seem to be a lot of substance — and the things we thought we knew, and the characters we thought we had a grip on, turned out to be a mirage. I wondered fleetingly whether Atkinson was quietly critiquing the spy novel genre. 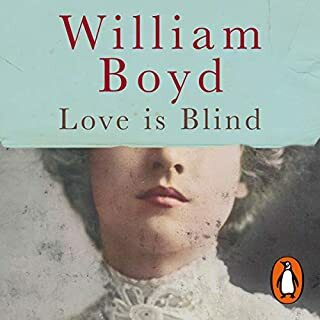 There's a banality and a dullness to both the spies and those spied-upon that upends all the derring-do and drama of so many WW2 spy narratives. 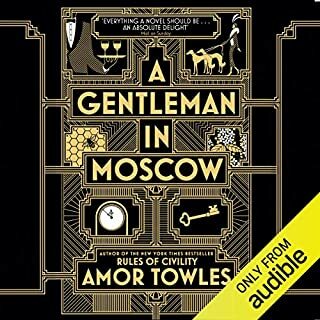 It's well-researched, there's a lot of period detail, but there were also a number of characters, particularly the men, who seemed to be standard issue grey suits and were at times difficult to differentiate. The characters who made the most impact were the grotesques — the informers and the bit parts. Difficult to say why it felt so unsatisfactory. I don't know that the lesson of the book — that choices come back to haunt you — is enough to hang the whole edifice on. I didn't take to Juliet and her very literal, pun-based humour and what seemed at times wilful blindness to / ignorance of what was happening around her. I felt played when it turned out that all was not as it seemed, while simultaneous acknowledging that this could be read as a reflexive nod towards the nature of espionage. Towards the end the novel lost the plot. What had been a story grounded in everyday detail suddenly slipped into traditional spy territory: the pursuit through fog, the sound of a cane being tapped menacingly on the pavement, an attack out of nowhere. A God in Ruins was always going to be a hard act to follow. Every author has their highs and lows. If this is a low as Atkinson goes, it's not so bad. Kate Atkinson brings us into the foggy world of WW2 espionage, in this fast-paced, funny and poignant novel. Juliet Armstrong is recruited to join a Secret Service team monitoring a group of Nazi sympathizers. It's mainly mundane work of listening to and transcribing discussions. However, then Julia is asked to take part in infiltration work...anything else I might write would be classified as a spoiler! 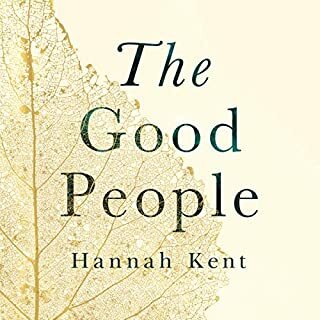 This is a supremely enjoyable novel, which plays with perceptions and expectations - it is deftly comic and gull of surprise. 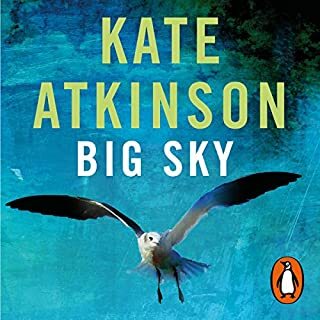 I have high expectations of Kate Atkinson and this book didn't disappoint. 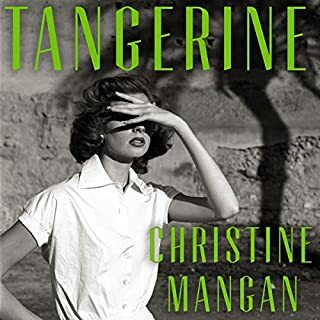 It has all her trademarks - well rounded characters, complex plot and believable dialogue. It's evocative of London and it's time and has a whole world between it's covers. It also has a lighter tone for the protagonist than many of her other books. The main character is good at puns and plays certain verbal games with herself which is both endearing and slightly annoying, as it would be in real life. I found the end a little confusing and had to listen to it twice - but I'm off sick and may simply have not been listening carefully enough.